Hwy 111 south to Hwy 74,right on Pitahaya, left on Shadow Mtn. Dr., Rt on Beavertail St. house is down on left side almost to the end of street. Hello, I’m interested in 72555 Beavertail Street and would like to take a look around. 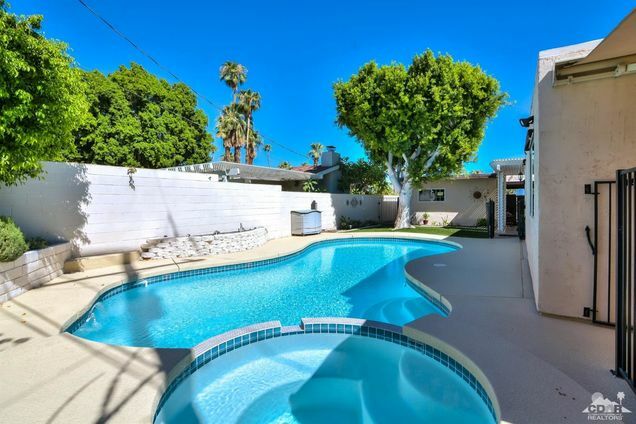 The details on 72555 Beavertail Street: This house located in Palm Desert, CA 92260 is currently for sale for $450,000. 72555 Beavertail Street is a 1,782 square foot house with 3 beds and 2 baths. This house is in the attendance area of George Washington Charter School, Palm Desert Charter Middle School, Palm Desert High School, and La Quinta Middle School. Listing Courtesy of: DAMLS and Coldwell Banker Residential Brokerage.